When most of us hear the word “Muse”, we tend to think of the world-famous rock-band, responsible for some of the highest-record sales in modern times, with “Origin of Symmetry, Absolution, Black Holes and Revelations, and The Resistance being some of their most popular releases. However; sorry to disappoint, but Muse: Wild Inspiration – a game from Net Entertainment – has nothing to do with the talented rock band. But it’s not all bad news. In fact, Net Entertainment have taken a fairly common theme – Greek Mythology – and combined it with a far less-well-known historical aspect; the Greek Muses. If you’re not familiar with what a Greek Muse is, it’s either three, or nine Goddesses (historians can’t make their minds up), who were responsible for inspiriting literature, science, and the arts. Net Entertainment have designed Muse: Wild Inspiration to be bright, colourful, and vibrant, and you’ll see a lot of similarities to some of their games, in terms of the overall game layout; with traditional playing card symbols, including 10, J (Jack), Q (Queen), K (King), and A (Ace) making up the low-paying symbols, and a Goblet, Grapes, a Painter’s Palette, a Scroll, and a Harp being the high-paying symbols, it’s a classic Net Entertainment mixture, and spread across 5 reels and 25 pay lines, Muse: Wild Inspiration offers a fantastic bonus-round, where players can win relatively decent amounts of money. 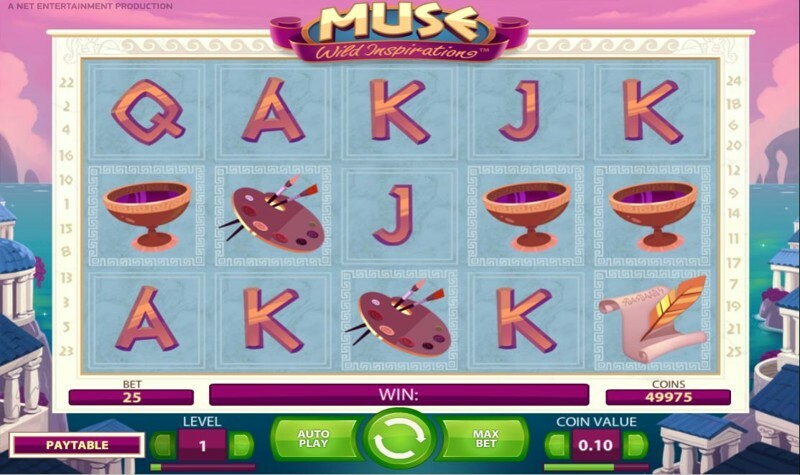 There’s also three Muse symbols, which – while not particularly high-paying, do playing a big part in the bonus-round, and we’ll get more on that in just a moment… but first, we need to mention that Net Entertainment have now released Muse: Wild Inspiration for mobile devices, and all mobile phones and tablets are supported! 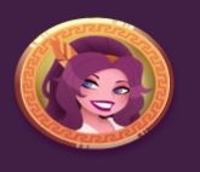 Just connect to the game through your favourite online casino, and you’ll be able to begin spinning the Greek-styled reels right away. 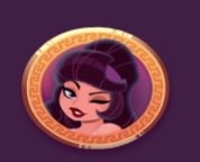 If you land the Brown-Haired Muse, she’ll expand to cover the entire reel as a wild symbol, although unfortunately, you don’t get another re-spin. Land the Light-Brown-Haired Muse, and she’ll lock in place for one additional, free re-spin. If you manage to make a win using the Blonde-Haired Muse, your win will be multiplied by 2X; not great, but a chance to double those wins. 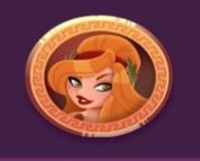 Muse: Wild Inspiration’s main feature is the scatter bonus, and in order to land this, you’ll need to see three, four, or five scatter symbols anywhere on the reels. 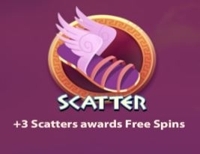 Like most Net Entertainment games, three scatter symbols awards 10 free-spins, with 4 and 5 scatter symbols awarding 20, and 30 free-spins respectively.